We were the first to reveal that Hero has plans to get the Impulse with a 200cc or a 250cc engine. However, we have confirmed reports that Impulse will be coming with a 200cc and even a 250ccengine. The Indian two-wheeler manufacturer is looking at expanding its reach in the Indian bikemarket with this adventure bike. 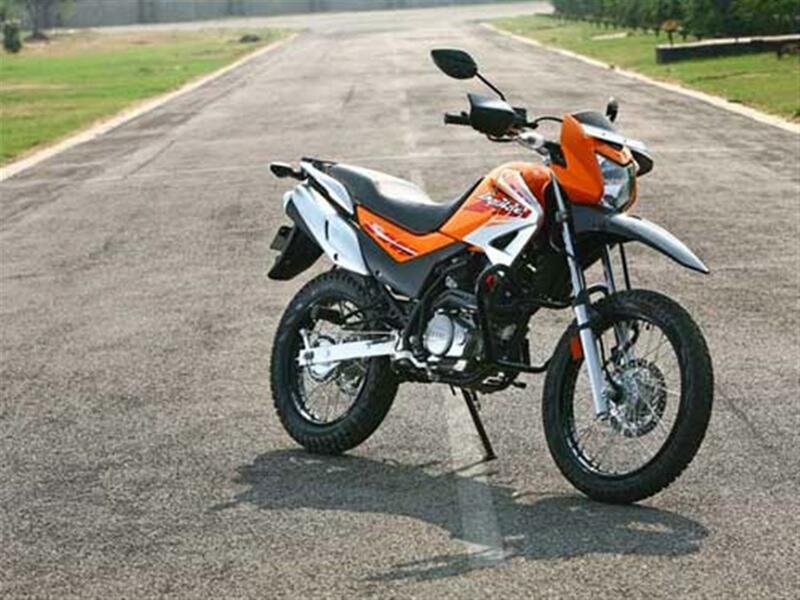 Bajaj has introduced the AS 150 and the AS 200, however they aren’t proper off road bikes. Herowill want to capitalise on this segment with the new 250cc Impulse first (by this year end) and with a 200cc sometime in 2017. The new Hero Impulse will be launched with a range of engines. From what we hear Hero is also making a pocket rocket version of the Impulse. This could be coming with an all new 69cc engine, however we do not have complete clarity on that. The new Hero Impulse will be a lot more stylish, powerful and even fuel-efficient. The 250ccengine will come an option of two riding modes, one will be city and other will be sport. The Impulse 250 will be fuel-injection and should be producing about 31bhp of power, which will be make it the most powerful 250cc in its segment. Hero will be introducing C-ABS (combi ABS) on the Impulse 250. This will be launched after the HX250, which is scheduled to be introduced by mid 2016. Hero MotoCorp’s next launch is the Splendor iSmart 110.